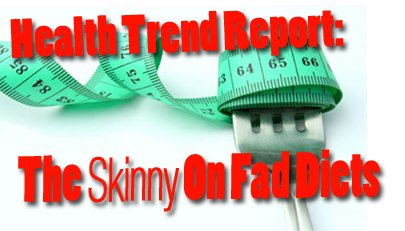 The Skinny on Fad Diets: It’s really hard to separate the signal from the noise. What should we believe about all the dieting news? Does Dr. Oz have the answers for what will work for you? Unfortunately, there is a lot of information in popular media that is just not true. And some of these “fad” diets are actually very dangerous to your health. for an informative nutrition session about healthy eating. Proactive Health by Atrium Health is a new approach to primary care. that is convenient, supportive, caring and personal.